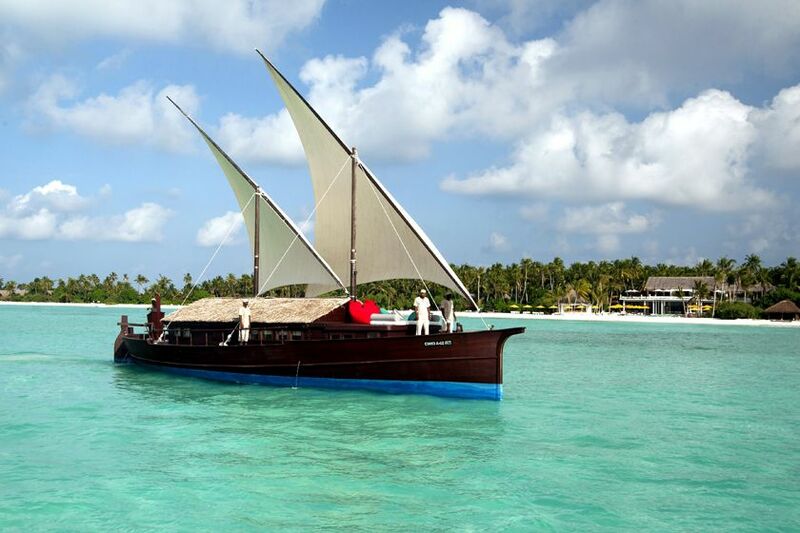 Niyama Maldives is located 40-minutes by seaplane from Malé and offers plenty that its luxury neighbours don't. A selection of luxurious over water pavilions and stand-alone studios - some with private pools - provide the elegant, sophisticated accommodation but it's the extra touches that really makes this resort stand out from the crowd. 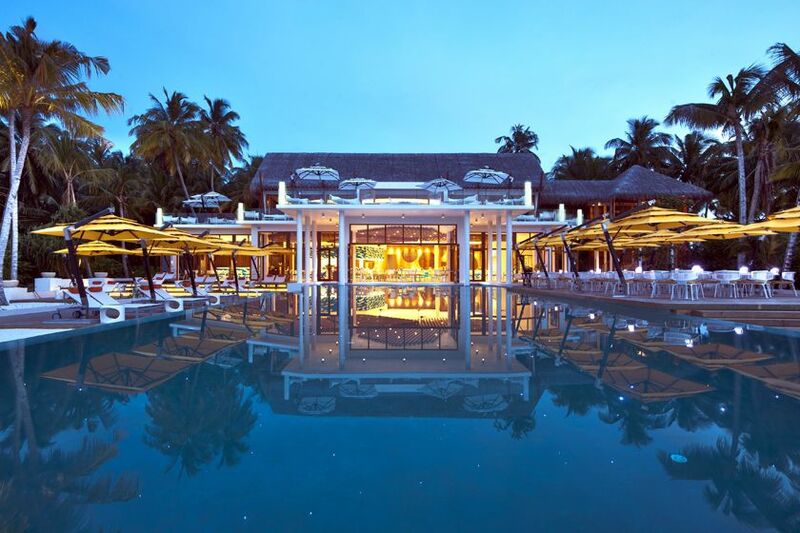 Niyama Maldives is located on two picture-perfect, palm-fringed private islands, 40-minutes by seaplane from Malé in the sparkling turquoise waters of the Indian Ocean. A selection of luxurious over water pavilions and stand-alone studios - some with private pools - provide the elegant, sophisticated accommodation but it's the extra touches that really makes this resort stand out from the crowd. State-of-the-art technology - including an in-room iPad and sophisticated entertainment systems - comes as standard throughout, as do stylish open-air bathrooms and spacious private sundecks with comfy loungers. The resort boasts a wealth of epicurean delights, with a number of different bars and restaurants offering an incredible selection of gourmet delights from around the world, including the remarkable Tribal with its modern campfire dining, tiki torches and sand floors and The Deli that offers a selection of international treats to eat on the move. After dinner it's off to the incredible Subsix - the world's first underwater nightclub. 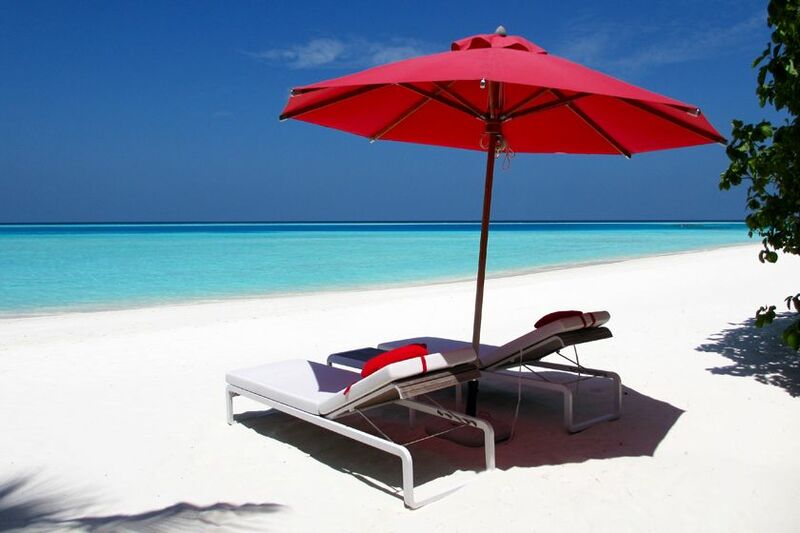 Relaxation is, of course, the name of the game here although there's plenty going on for those looking to more than just soak up the Maldivian sunshine. Whether you fancy taking an island-hopping trip on one of the resort's traditional Dhonis, trying your hand at one of the many water sports on offer, indulging in a rejuvenating treatment at the superb Lime Spa, or making the most of the PS3, Xbox and fusball table in the resort's games room, Niyama really does offer something for everyone. 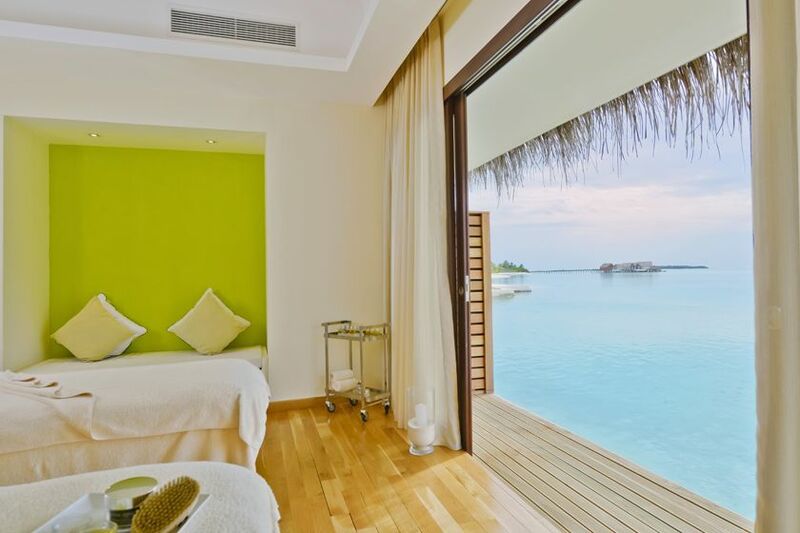 Just a few paces from the water's edge, the accommodation at Baros Maldives is something of a picturesque fantasy, with a number of superb restaurants, villas on stilts and truly outstanding dining and relaxation areas. 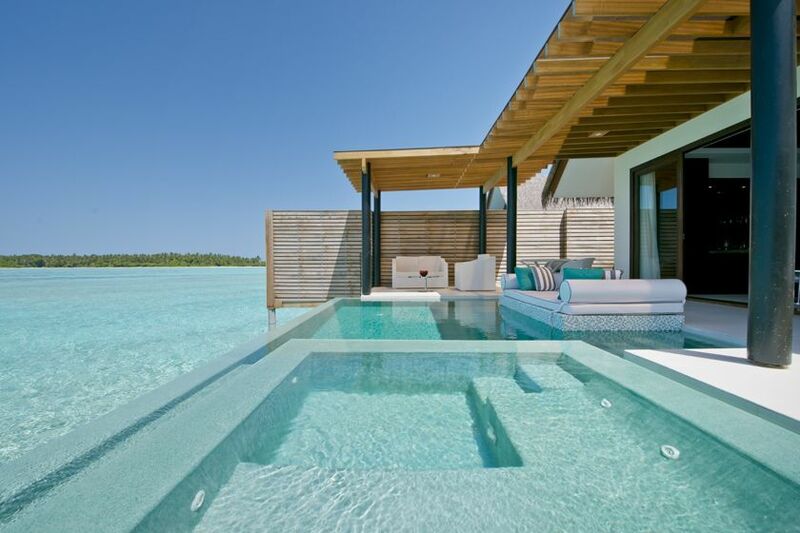 Huvafen Fushi is a 5-star resort set on its own private lagoon - the perfect escape into paradise. 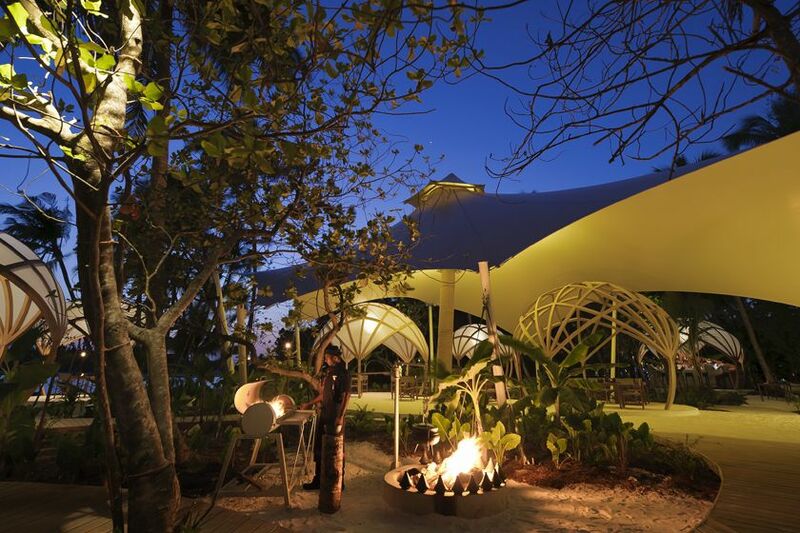 This chic and contemporary resort is modest in scale and provides guests with a haven of peace and tranquillity. 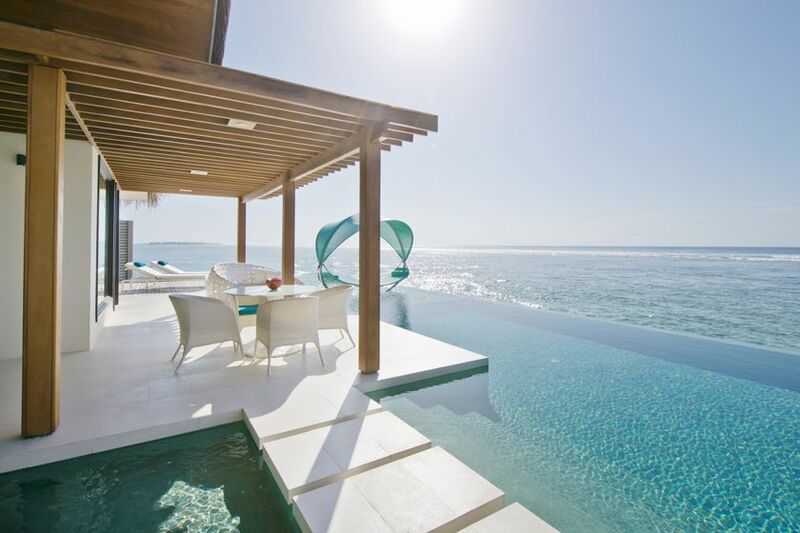 Lux* Maldives provides an experience of sublime beauty, elegance and service, with suites and villas perched over water or scattered along the beach in authentic luxury style. 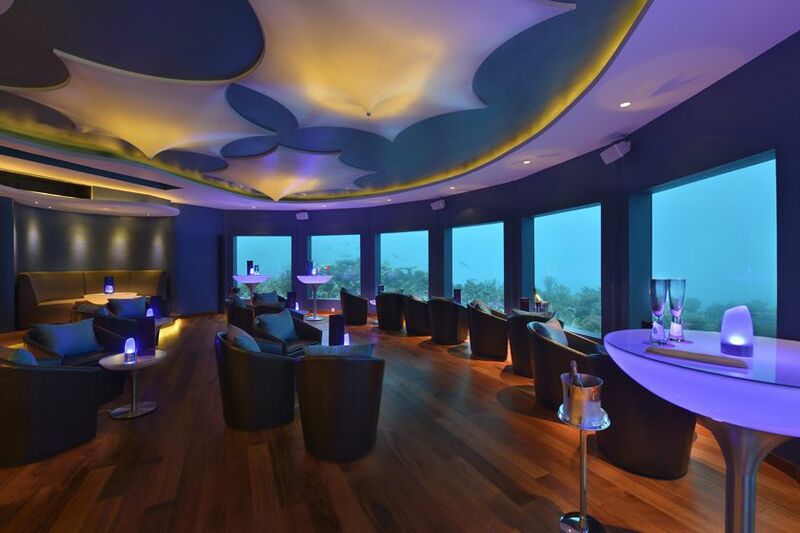 It's all complemented by a stunning array of facilities and gourmet dining experiences. 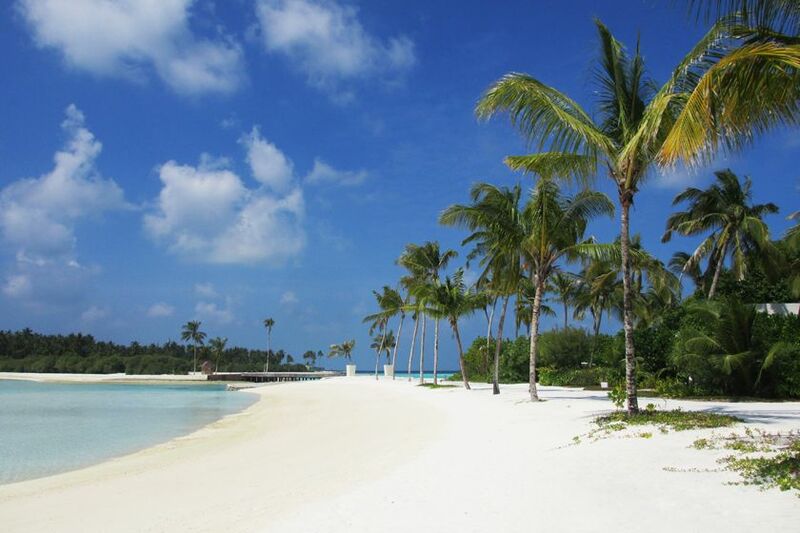 Lily Beach Resort & Spa is located in Ari Atoll close to some prime dive sites and reached by a 25 minute seaplane transfer. Stylish and luxurious, resort pioneers the concept of 'affordable luxury', offering a great value premium all-Inclusive plan.